I recently discovered Fashion Union website, and fell in love with a lot of stuff on their website! Currently they’re holding a ‘wishlist’ competition for a chance to win £500 to spend on their website, how amazing? 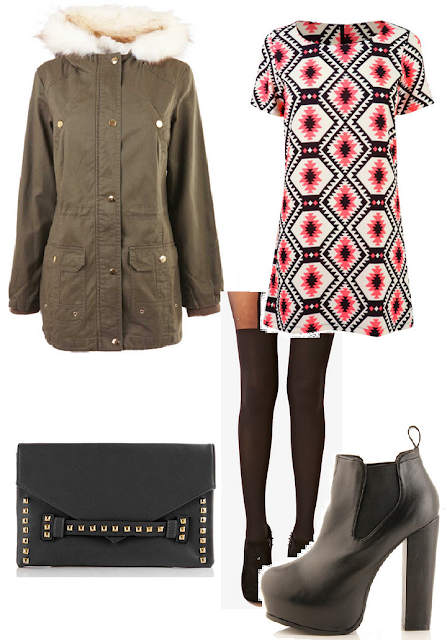 I had a hard time narrowing all my current ‘wants’ as they have gorgeous autumn/winter pieces! 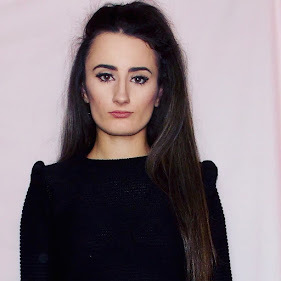 I decided to create an outfit wishlist, instead your ordinary wishlist as it wasn’t pretty impossible for me to choose! I went with this gorgeous lose dress, paired with black plain suspender tights. As for shoes I went with black heeled Chelsea boots, for accessories I choose this simple black bag with studded detail. Although I did choose a parka coat to complete this outfit to make it more casual. However you could wear it on a night-out with a blazer to dress it up. This competition ends on Monday 30th September at 5pm, you still have time to enter HERE. 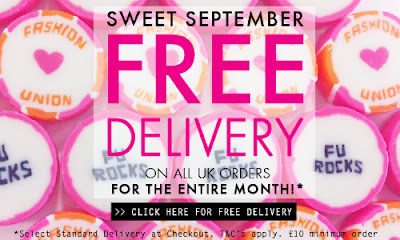 Also Fashion Union currently has a free delivery, make sure to check their website out!